This survey is an important tool used in making sure the Citrus County Sheriff’s Office provides the most effective, efficient, and responsive service to the community. Specific areas of interest include: competence, performance, attitude, conduct, and community concerns. We also request your suggestions and recommendations for improvement. Called 911 and/or reported an accident, incident, suspicious behavior, or crime. Was interviewed as a victim, witness, or potential witness. Was arrested, interviewed, or interrogated as a suspicious person, suspect, or defendant. Was contacted by a deputy or detective for school-related matters. 3. How often do you view the www.sheriffcitrus.org web page or Sheriff’s Office social media sites? At least once per week and/or I subscribe to the social media notifications. 5. How would you rate the overall performance of the 911 Operators/ Communication Officers? 1 - Improvement is needed. 4 - Not applicable or; I do not wish to answer. 6. How would you rate the overall performance of Sheriff's Office personnel? 8. How would you rate the level of competence in your overall contact with 911 Operator/ Communications Center personnel? 9. How would you rate the level of competence in your overall contact with Sheriff's Office employees? 11. Please rate the level of professionalism regarding attitude and behavior of the 911 Operator/Communications Officer regarding the way they handled your call for service or contact. 12. Please rate the level of professionalism regarding attitude and behavior of agency personnel (overall) regarding the way they handled your call for service or contact. 1 – The 911 call will be answered right away. 2 – The 911 operator will collect relevant information. 3 – Responders will be dispatched right away. 5 – My side of the story will be documented. 7 – None or; I do not wish to answer. 1 – Personal/family safety while at home. 2 – Personal safety while at work. 4 – Active shooters or mass assaults. 5 – Identity theft or fraud. 6 – Road safety within the county. 7 – Theft or burglary of home or business. 8 – Sexual offenses and monitoring sexual offenders. 10 – None or; I do not wish to answer. 16. 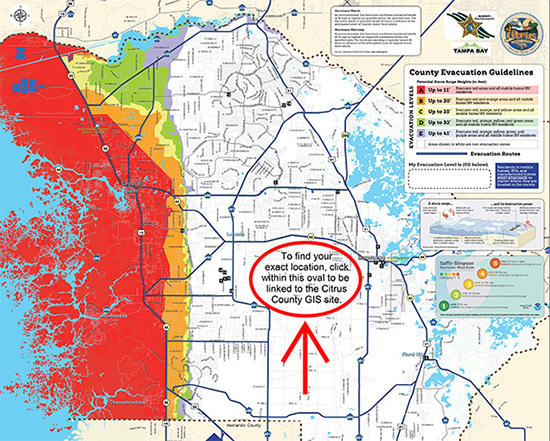 Do you feel safe living in Citrus County with respect to crime? 3 - Yes, I feel safe. 4 - Yes, very safe. 5 - I do not wish to answer. 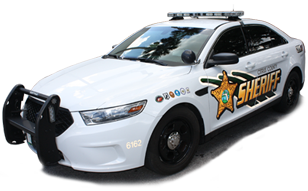 At the Citrus County Sheriff’s Office, we are always looking for ways to improve our performance to provide the best law enforcement and communications services possible. Please use the space below to share any suggestions or ideas for improving our agency. Your responses will be reviewed, and if you wish to be contacted, please provide your name and contact information at the end of this survey. All survey questions except Contact Information must be answered before submission.